Its style is particularly dry since most of its sugar has been fermented before added the grape's spirit that has fortified the wine. A limited number of white grape varieties were used in this Port’s production, foremost amongst which is Malvasia Fina, which gives this wine its attractive fruity and crisp flavour. Makes an excellent aperitif when served chilled or as a long drink with tonic water and a slice of lemon. Calem White Dry Port is a white Port wine dry, delicate and elegant characterized by the lightness of its floral aromas. It features notes of whitebark fruits such as pear, green apple, and peach complemented by delicious aromas of almonds, and vanilla fragrances. It is a white Port wine dry fresh and intense. On the nose is very aromatic, with a characteristic fruity single. It has an attractive straw yellow colour. The palate displays a complexity of flavors fresh fruit. Dry and persistent finish. Andresen White 10-year-old has a beautiful golden aged Port Tawny wine colour. Well balanced wine, showing slight age and maturity but also flavors of spice and orange marmalade. 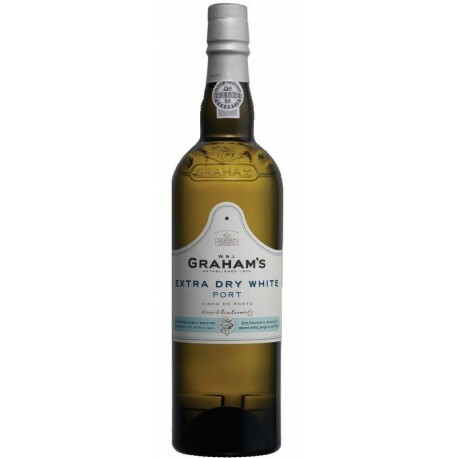 It has just the same balance between freshness and maturity as a 10-year old tawny, and gives as much pleasure. It has a golden yellow color and characteristic aromas of fruit. The palate is sweet, thin, with good balance and good aromatic persistence. 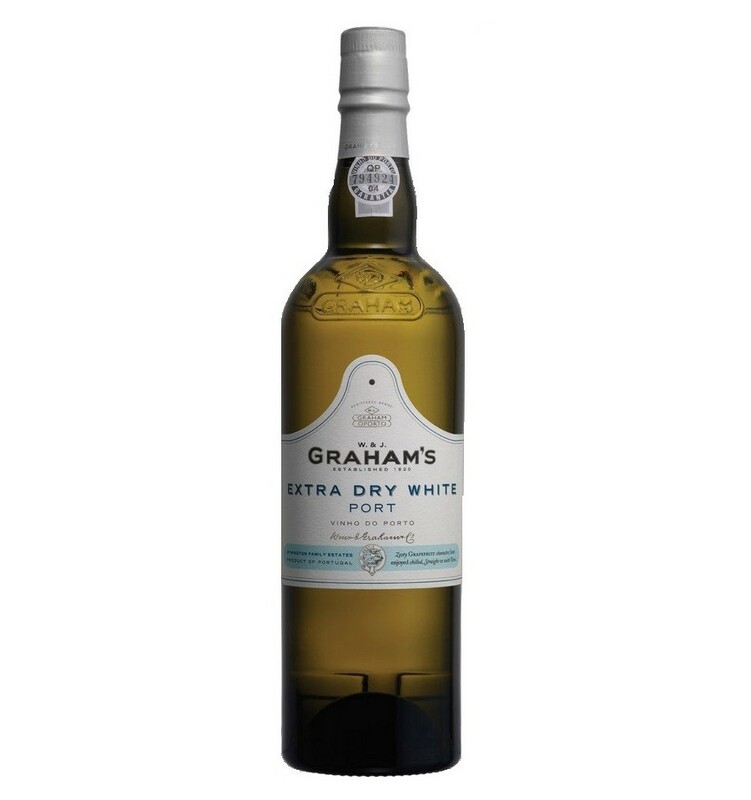 Maynards White Port is an elegant, mid-dry style wine, rounded, creamy and fruity. This wonderful white Port wine has plenty of tropical notes in its core and is balanced by the dry aromas which give it freshness and lightness.